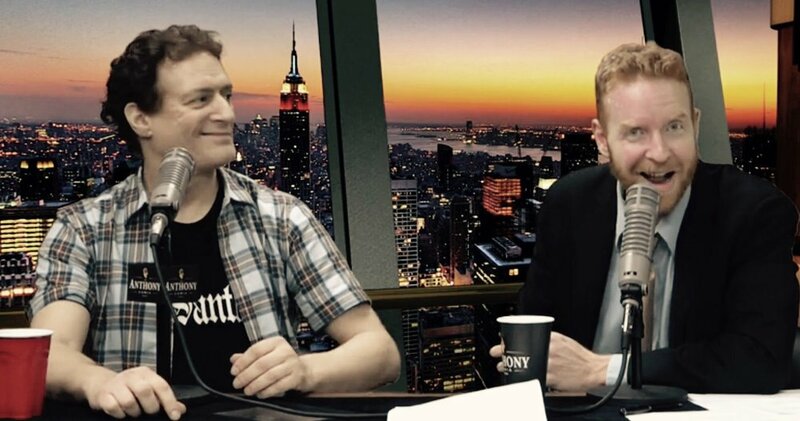 The East Side Dave 100th Episode Spectacular Is TONIGHT! Need we say more?! 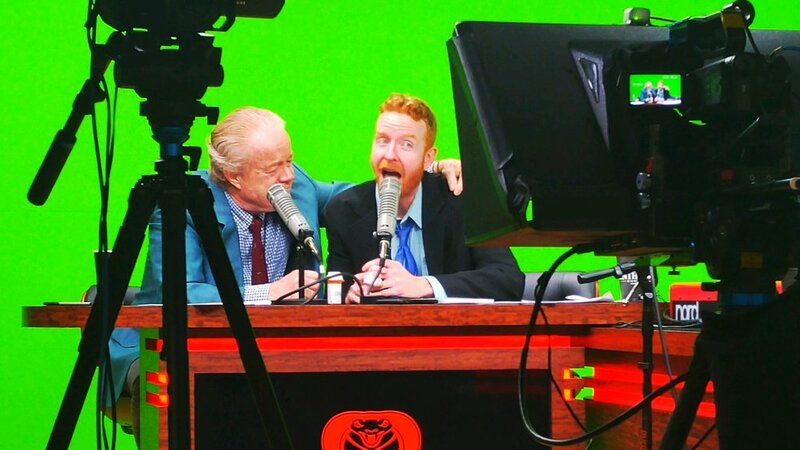 The glorious and galactic East Side Dave Show celebrates its 100th Episode with an extravaganza this evening that will blow your doors off! Experience the #ESDS live on CompoundMedia.com at 7 PM (EST) for the festivities! HISS!